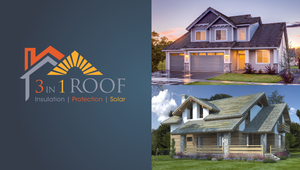 3 IN 1 ROOF uniquely joins together insulation, protection and solar power in one roofing system — everything you need for a high performance home! 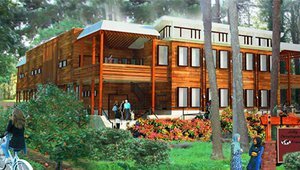 The 3 IN 1 ROOF system using heat-dispersing material to increase efficiency when solar environment is at its hottest--and least efficient. 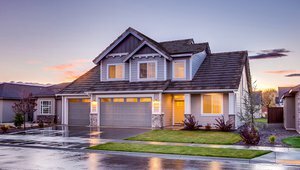 If you could incorporate a roof system that the market requests and regulations mandate, provided leading-edge efficiency and simplicity and all with no more cost...Why Wouldn't You? 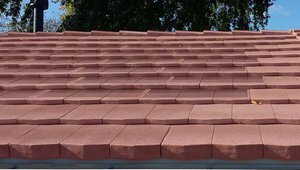 Innovations make roofing tiles more affordable and cost-efficient than ever, even when adding solar to the mix. Here’s how. 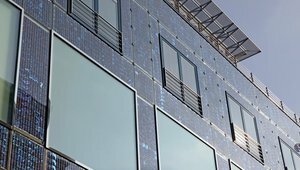 BIPV products deliver savings in materials and utility costs, reduce a building's carbon footprint, and may add another layer of architectural appeal.